After the first two limited edition boxes from Look Fantastic landed, it was only right that they finished the trio for Christmas with this bangin’ box design. 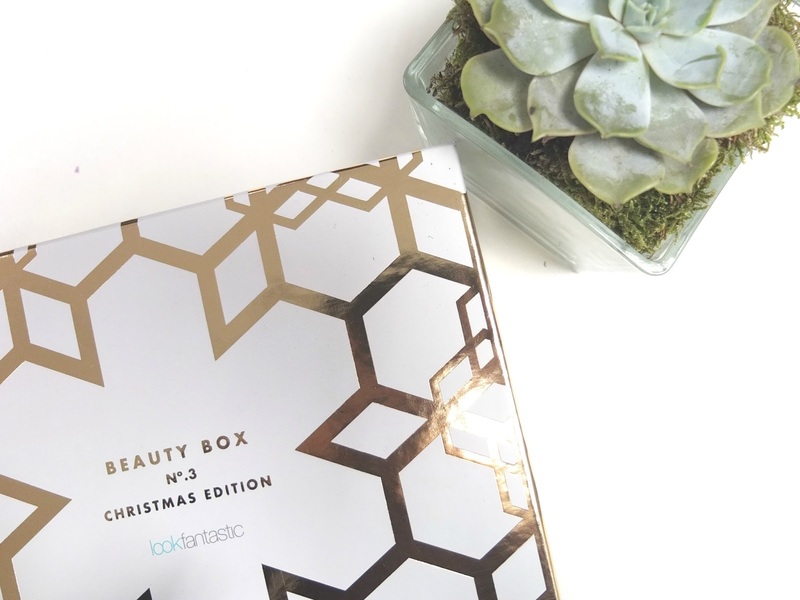 All 3 boxes have a lovely festive gold and white theme, which is in-keeping with their amazing Beauty Advent Calender – which even that scamp Zoella loved. 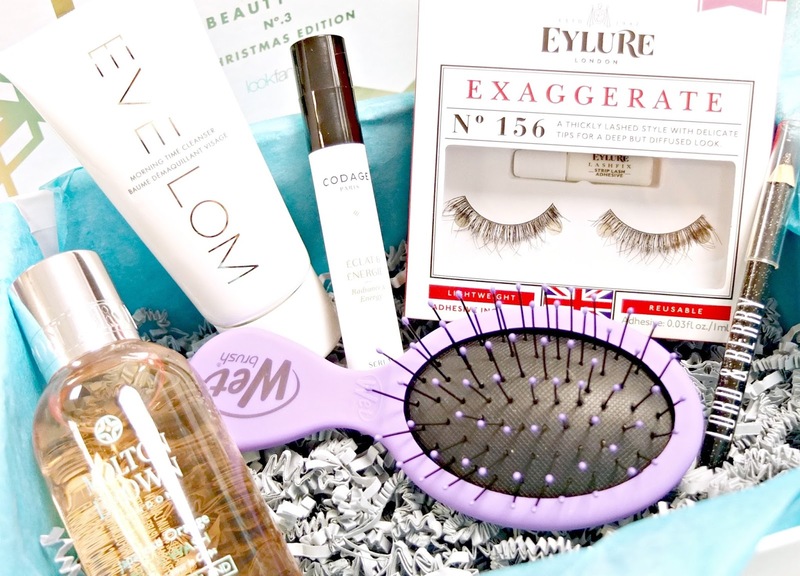 I think the November Look Fantastic Box was my favourite out of the 3, as it contained some lovely products which I actually needed, such as a cleanser, lip balm and hair conditioner (‘needed’ is probably used a little loosely, but we can kid ourselves, right?). The December LF Beauty Box has actually sold out already, which makes this blog post a little big braggy now I’m showing you all the goodness which is inside! Within the box though, you can see a whole host of goodies from eyelashes to some delicious Molton Brown shower wash. You can’t go wrong with Molton Brown can ya? Eve Lom is making another appearance which is pretty amazing considering the RRP of the full size of these bad boys! It’s a generous 50ml tube which is worth around £16, making this item alone worth the price of the entire box (which costs £15!). Don’t get me wrong, I do feel pretty bad about sharing this when they’re out of stock now, but make sure you pre-order their January box if you liked this to make sure you don’t miss out!